Cape Town is known as an incredibly diverse city with a variety of activities for all to enjoy on their holiday adventure, from beaches to wine farms to cultural experiences. When you are done enjoying the activities that this wonderful city has to offer or you simply want to experience a true African adventure, the outskirts of Cape Town has just the solution for you. 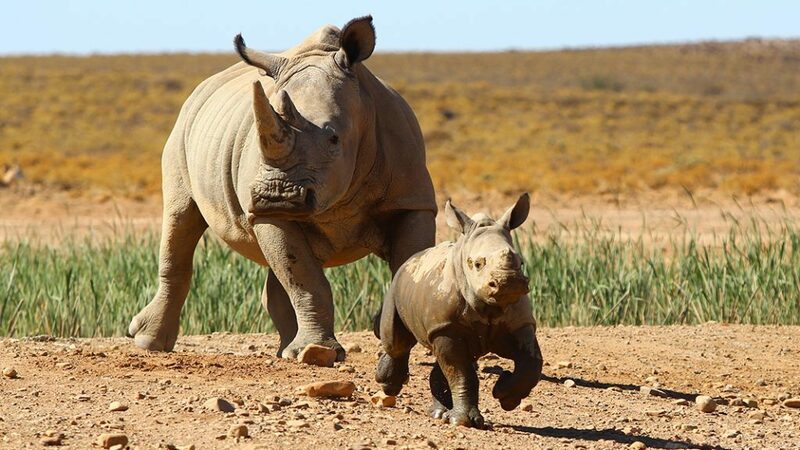 The Inverdoorn Game Reserve and Aquila Private Game Reserve are both situated around 2 hours outside of Cape Town and offer fantastic wildlife experiences for travellers who don’t have time to venture further into South Africa. 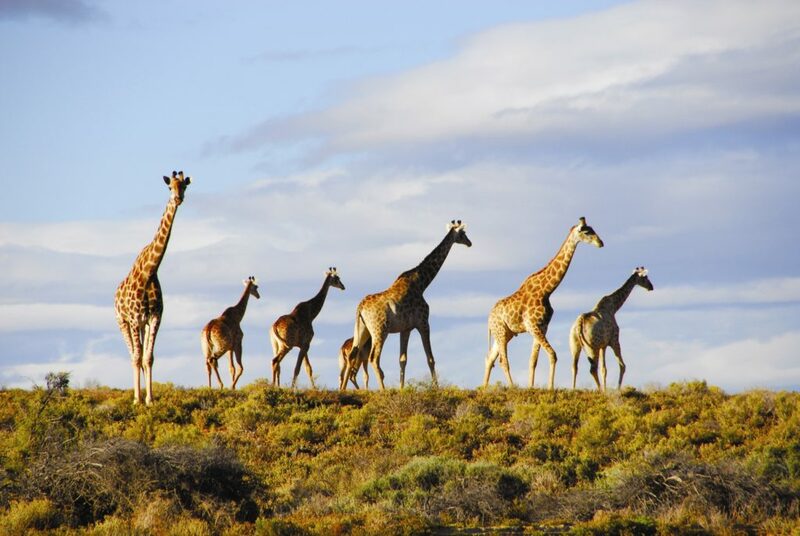 Situated 2.5 hours outside of Cape Town, Inverdoorn Game Reserve allows you to walk into an African paradise filled with a diverse range of wildlife and the most beautiful natural scenery. You can easily organize a day trip through this wonderful reserve with Cape Town Safaris. Enjoy a scenic drive from Cape Town through breath-taking mountain passes and through the famed vineyards of the Western Cape. 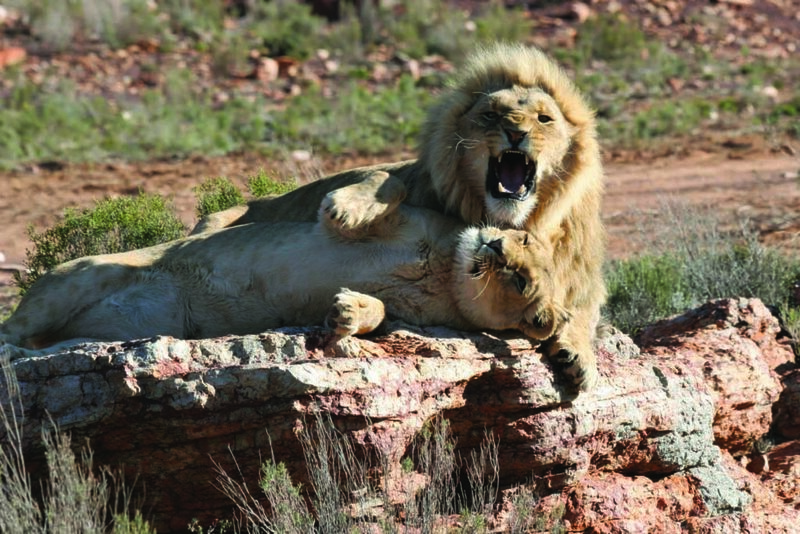 Inverdoorn offers sightings of the famous lion, elephant, Cape buffalo, African leopard and rhino, making it an African Big Five location. One of the biggest attractions at the Inverdoorn Game Reserve is the cheetah sanctuary, where you will have the opportunity to meet and learn more about these speedy cats. With less than 10,000 cheetahs left in the world today, the cheetah sanctuary aims to rescue and rehabilitate as many of these beautiful animals as possible. Cape Town Safaris offers a 3-hour game drive through the park with a professional guide who will teach you all there is to know about the wildlife and nature of the reserve. After your game drive, enjoy a delicious lunch, included in your tour. 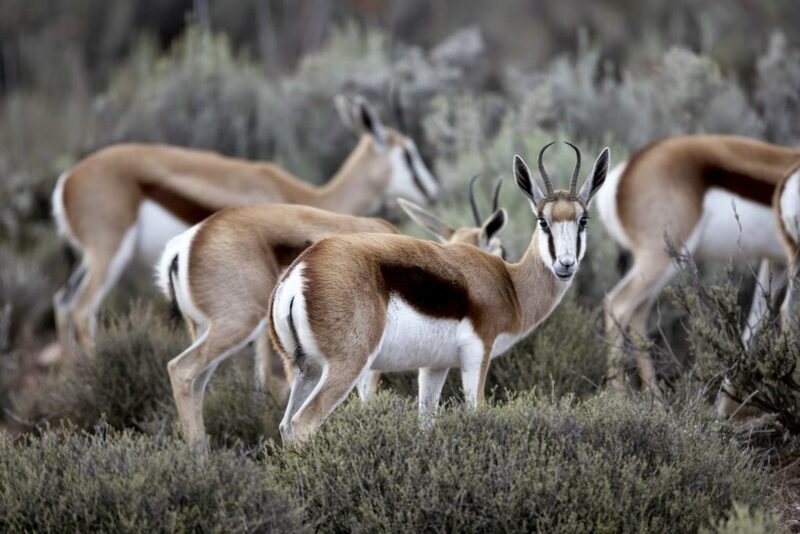 Inverdoorn Game Reserve offers a unique African wildlife escape only 2 and a half hours away from Cape Town, providing a perfect contrast between South Africa’s city life and wildlife. Aquila Private Game Reserve takes its name from the rare Black Eagle that lives within the reserve. The reserve is home to a large variety of wildlife, including zebra, black wildebeest, ostrich and Africa’s famous Big Five. Situated only 2 hours from of Cape Town, Aquila offers an adventurous African experience right outside of Cape Town. The purpose of the Aquila Private Game Reserve is to protect and preserve a large amount of Africa’s threatened wildlife, making it not only a game viewing location, but also a rehabilitation area. 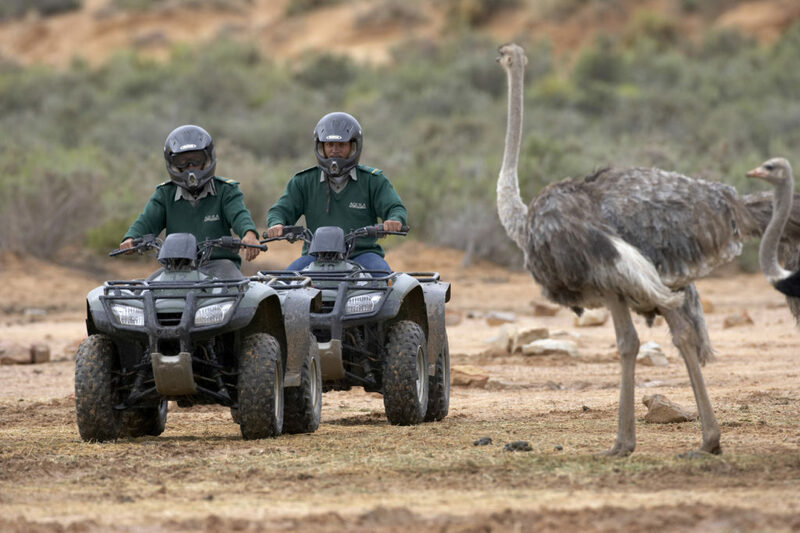 Cape Town Safaris provides a unique game viewing experience with the option of a quad bike or horse ride excursion through the reserve. Experience wildlife up close and personal on either a quad bike or on horse-back. Aquila also offers fantastic cuisine with a buffet breakfast and lunch during your African wildlife adventure. The Aquila Private Game Reserve gives its guests a unique opportunity to experience the location’s flora and fauna by vehicle, bike or on horse-back.